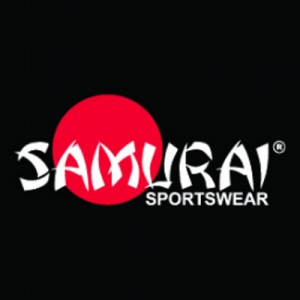 Whirlwind Sports are a tremendously supportive business to all sport and physical activity in Cornwall. 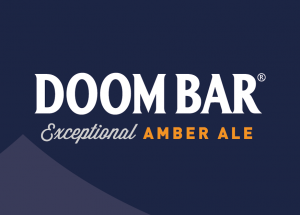 With stores in many town centres, they pride themselves on offering big brands to the public through a Cornish retailer. 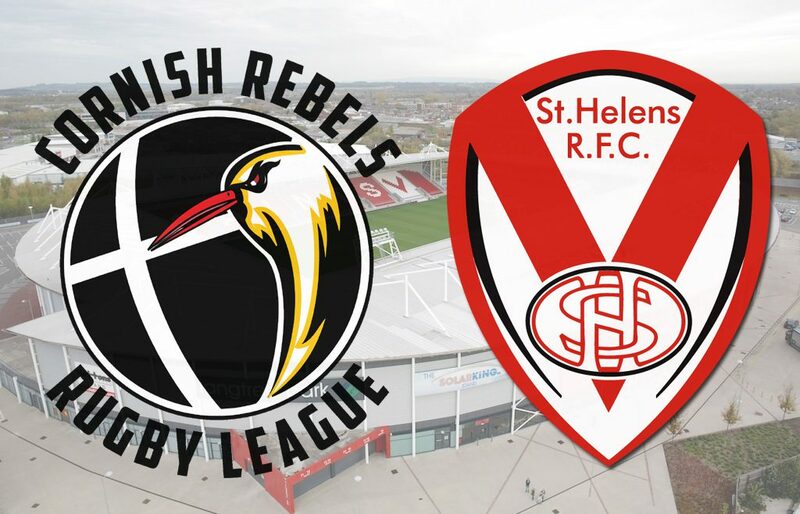 We are proud to work with one of the biggest Rugby League Clubs in the world; St Helens RFC. The Saints Community Foundation continue to work with us to develop the pathway to the professional game of Rugby League here in Cornwall. 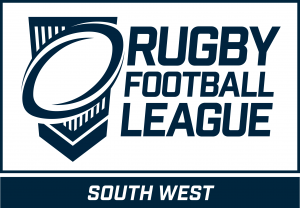 Cornish Rebels RLFC are one of the many Cornish sports clubs who will, subject to construction, call the brand new Stadium for Cornwall their home. We see strong mental health as a priority for any sports club. 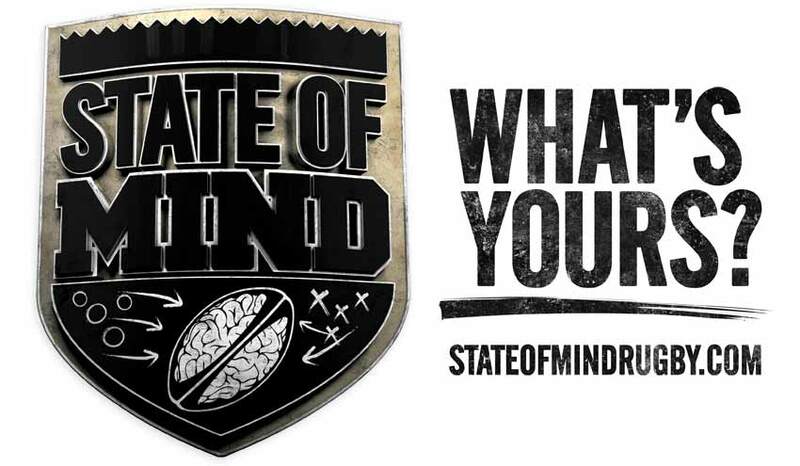 That is why we are proud to know and had worked with the fantastic people at State of Mind Rugby League. To learn more about the charity and the fantastic work they have done, and for signposting to resources and support, please visit their website.